They have super realistic looking animated horses, and you can find horses in the wild too along with complete quests with other real players online. Click the image below to sign up for your free account! Today I have been busy and updated the HorseIsle UTS Calculator tool for everyone to use for free. 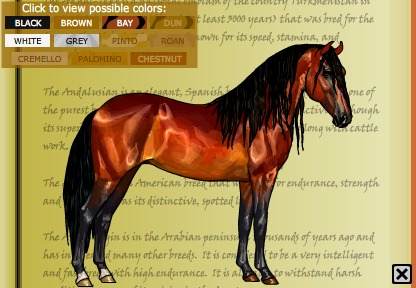 The latest breeds have been added to the tool and now include the following breeds of horse. About EbonyGraphix: Online Horse Resource website. Thank you for taking the time to come and visit EbonyGraphix™, what you will find on this website is a whole range of different horse themed layouts which can be used on any online horse game, or personal website if you so wish. Not only this you will also find a layout generator where you can make your very own personal layouts if you choose to become a member. EbonyGraphix™ has officially been online and providing the horse loving community with horse themed layouts since 2001. Eleven years later now in 2012 we are still going strong as you can see, we are still here. What you can find on this amazing website! 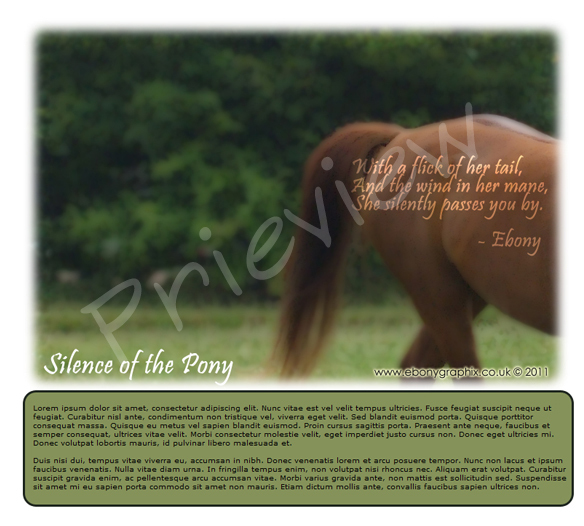 We have upto 100 free to use pre-designed horse themed layouts which are avaliable to use for free. Simply copy and paste the layout which you wish to use. Personal Layout Generator - Create your very own personal layouts! Create your very own personalised layouts using the "Personal Layout Generator" its very easy to use and it will even have your name on the layout if you so choose. If you require a little assistance when making graphics then take a look at the tutorial sections. Our name generator has been offline for many months but now its back and better than ever! Whether you want to suggest names or allow the name generator to suggest names which you can use for your horses the choice is yours! A more recent addition to the site are game help sections, hopefully you will find some useful information on your favourite online horse games including MyStable, Howrse, Horseisle and hopefully in the future many more! I have written a basic HTML cheat sheet which all HTML layout code uses, hopefully it covers all you need inlcuding how to add links, show images, make text bold, change sizes, write tables etc. Once you have created your very own layout you can prieview it using the HTML code viewer which is avaliable in the "Tools" section of the navigation below. 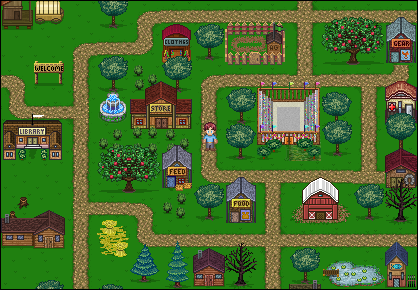 There are five main sections to EbonyGraphix™, the horse layouts which most people visit the site for, personal layouts where members can create their own personal layouts, the newly added horse games section which educates people as to what online and PC horse games are out there and gives reviews on which games to hit and miss. Finally there is a help and support section where you can contact me in regards to my site, and also this includes a frequently asked questions section which is worth the read, provided in this section is also some tutorial videos on drawing horses, creating layouts and more. Thank you to enimal for the artwork at the top, and I hope everyone will enjoy the new look EbonyGraphix™ 2010!